On Sale Now! 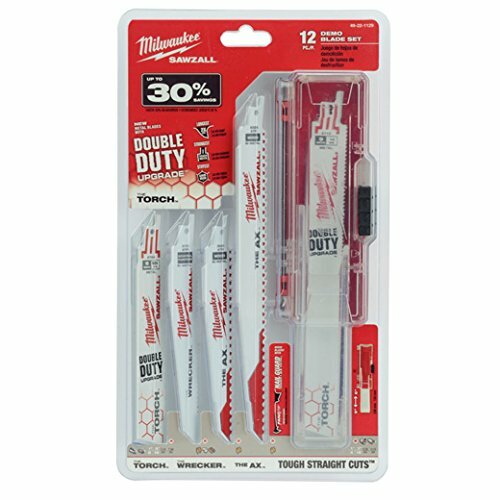 Save 6% on the Milwaukee 49-22-1129 12-Piece Ultimate Demolition Sawzall Blade Set by Milwaukee at tradingmart.net. MPN: 49-22-1129. Hurry! Limited time offer. Offer valid only while supplies last.